Did you like Caroline or ParaNorman? Are you excited for The Boxtrolls? If you answered yes to any one of these questions, then you're familiar with LAIKA's work and you'll be happy to know that they're spinning off their ad division to work on more feature films. Being a fan of LAIKA's stylistic work, I'm all for this. Read the press release below. (Portland, OR; May 20, 2014) -- LAIKA, the animation studio based just outside Portland, Oregon, is spinning off its advertising/commercial division LAIKA/house to concentrate exclusively on the feature film arena. Next up for LAIKA is The Boxtrolls, its third feature film, releasing domestically on September 26, 2014. LAIKA/house President Lourri Hammack, Creative Director Kirk Kelley and Managing Director of Strategic Operations Al Cubillas will lead a new studio specializing in short to mid-form animated content for advertising and broadcast markets. 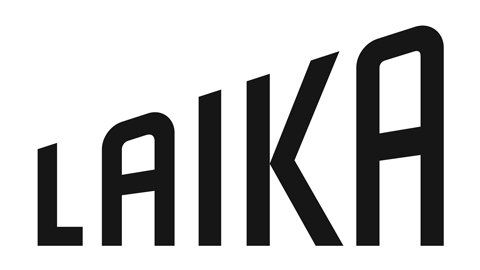 LAIKA plans to continue operations under the LAIKA/house banner as it transitions work to the new studio over the summer months.